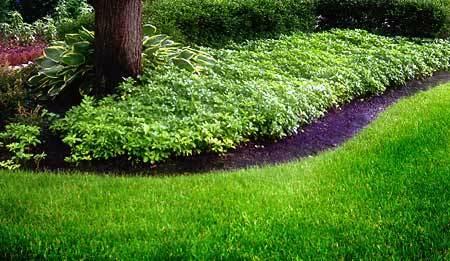 There is so much that a well-manicured lawn can do for a particular property. First off, it increases its curb appeal, which, given the conditions of today’s real estate market, can work as a great edge when trying to sell a home. Secondly, it acts as a natural A/C system, which can cool off any built structure, while also contributing to CO2 removal and oxygen production. Last, but certainly not least, a beautiful lawn is just what you need if you’re at all outdoorsy. You can enjoy pool parties, outdoor dinners, barbecues with friends, the sight of your kids playing ball outside, and generally enjoy life more. This is why we, at Lawn Masters, have made it our goal to bring you the best of the best in lawn care, Ellisville MO residents. 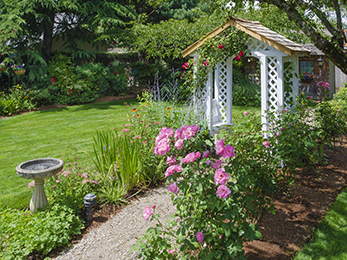 In order to prove our commitment to quality, we always make sure our lawn maintenance technicians are properly trained, in all the techniques for lawn care that they employ. No worker ever sets foot on a client’s lawn before they have been trained in recognizing weeds, disease diagnostic, lawn mowing techniques, trimming heights, edging, top dressing, fertilization, and so much more. Since we’re a full service lawn care and landscaping company, we can’t afford to leave these things up to chance. 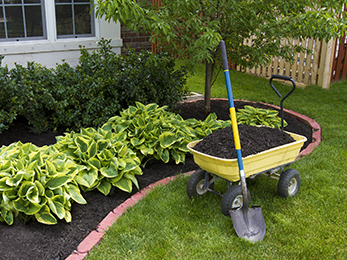 With us, whether it’s new sod installation or seasonal clean up that you’re on the market for, you can be sure that you’ll get quality results. 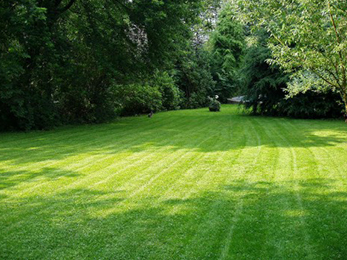 Many of our clients have reported previous disappointing experiences when working with other lawn service providers. They were either dismayed by the quality of customer service they were exposed to, or simply didn’t find it convenient enough to work with other lawn care providers. We are here to assure you that you will not encounter such problems when contracting our services, at Lawn Masters. We always have a mechanic on our staff, to make sure we can handle equipment maintenance or the occasional technical malfunction. Everything we do is done in order to earn your trust and satisfaction. Our services are fully sustainable and we also have the necessary approvals to work in landscaping and shrub pruning. And we’re not even asking you to take our word for it. Give us a call, or reach out to us via our online contact form and ask for a free cost estimate. See for yourself if Lawn Masters is the lawn care provider you’ve been looking for!